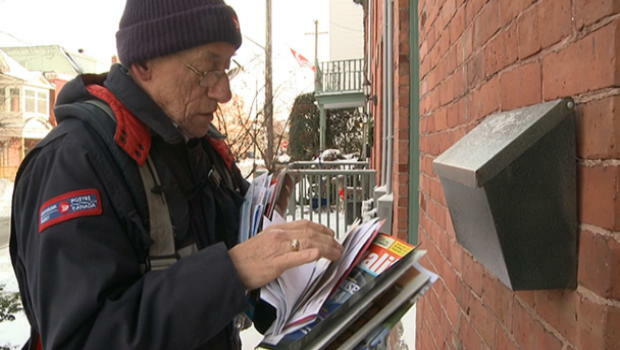 Nonetheless, under Mr. Harper’s watch, Canada Post announced that it will end home delivery altogether. They are busy erecting community mailboxes even in neighborhoods that are really not appropriate for community mailboxes. Meanwhile, many people, including the elderly and the disabled, lose what is for them an essential service. Is this the Harper government’s fault? Technically, Canada Post is an independently operating crown corporation. However, I don’t think there are any real doubts that the initiative came from Mr. Harper’s government.